Swedish luxury automaker Volvo is at the forefront of autonomous driving technology development. Tesla also made headlines with its advanced autonomous technology on the other side of Atlantic. But, the American EV maker made headlines for all the wrong reasons recently. 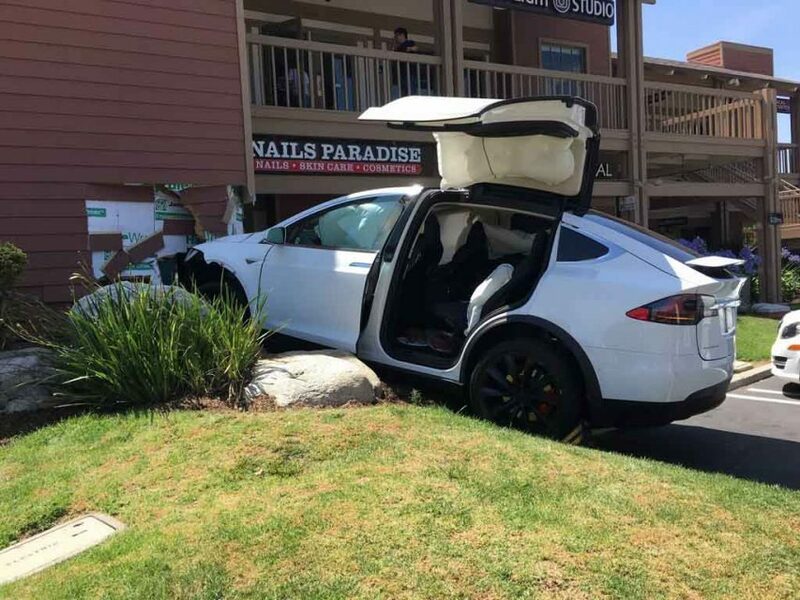 Several accidents were reported involving Tesla models. 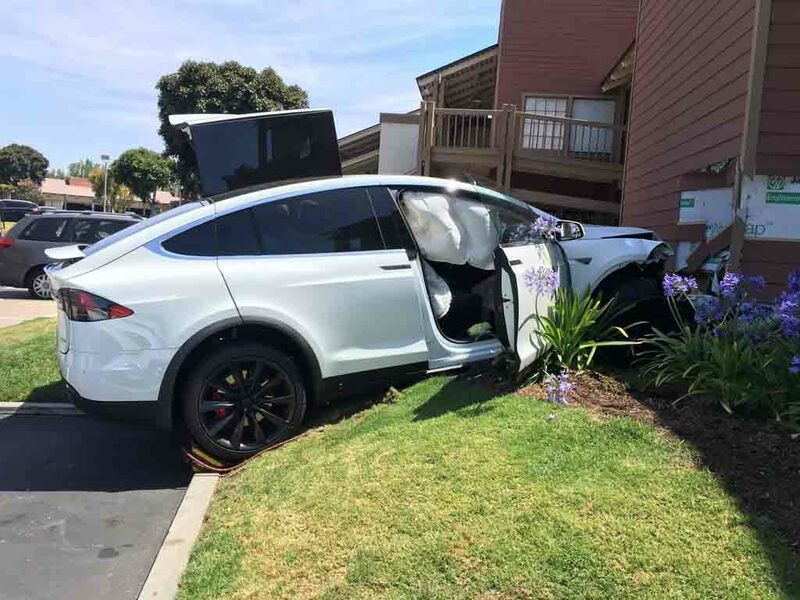 All of those accidents were related to the autonomous driving technology. Due to that autonomous driving technology is facing great doubt. Volvo is now developing IntelliSafe autonomous driving technology. This is a part of the automaker’s futuristic plan. Volvo wants to stop deaths by or involving any Volvo vehicles by the end of 2020. The Intellisafe autopilot features range of techs to make the drive safer. The Swedish automaker claims, that the IntelliSafe autopilot is meant for cruising on highways, rather than driving in urban areas. Volvo CEO Hakan Samuelsson clarifies, the IntelliSafe will assist the driver on deserted highways. It will help the driver to utilize the time productively. It also believes driverless systems are not the final answer always. Moreover, in the light of Tesla car accidents, Volvo is ready to accept liability for its cars in similar mishaps. Volvo IntelliSafe is a semi autonomous technology. The IntelliSafe autopilot technology includes laser scanners, 12 ultrasonic sensors, a tri-focal camera and a traffic sign identifying camera. It also features an array of radars placed at different directions in the car. Four radars capture the surrounding data. There are two long range radars and a wave radar on windshield as well. The autopilot technology also features GPS, high definition maps to locate the vehicle’s precise position. The Swedish luxury auto manufacturer plans to begin test for this IntelliSafe autonomous driving technology. In the initial phase Volvo will test the technology on 100 cars in Gothenburg, Sweden.